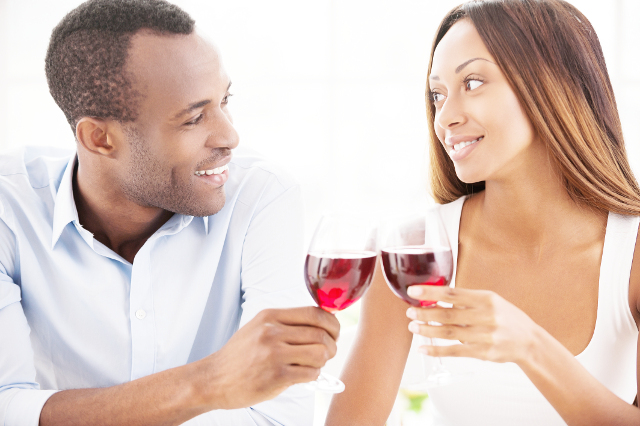 Impress someone special with a luxurious Brunch Cruise & Helicopter Hop for Two in Cape Town. 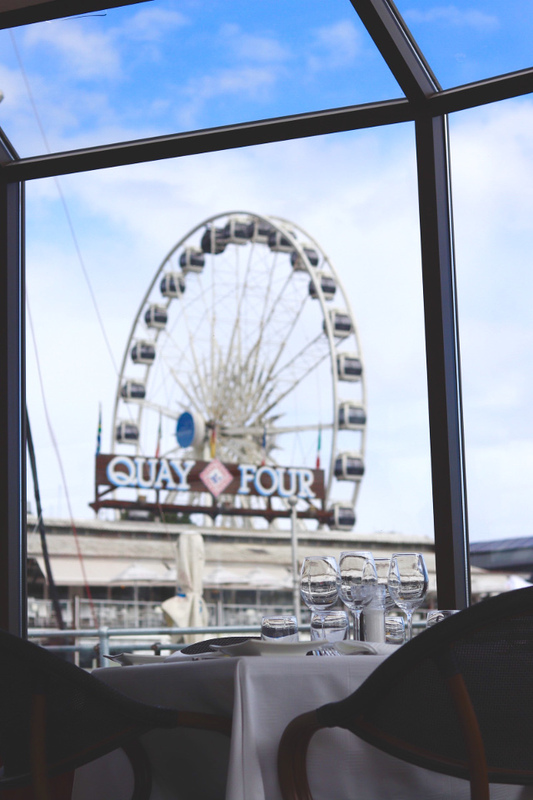 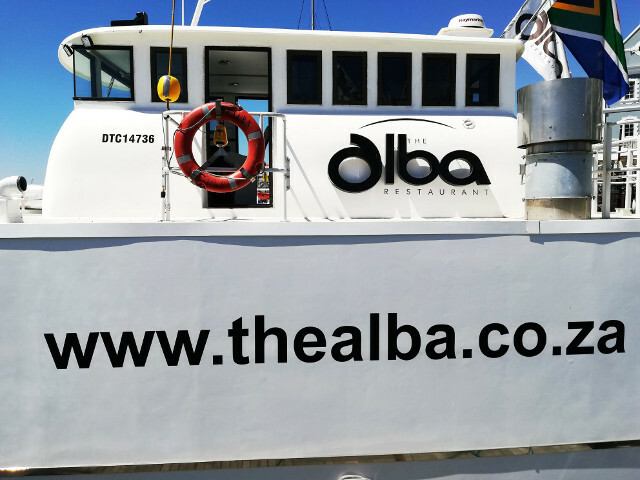 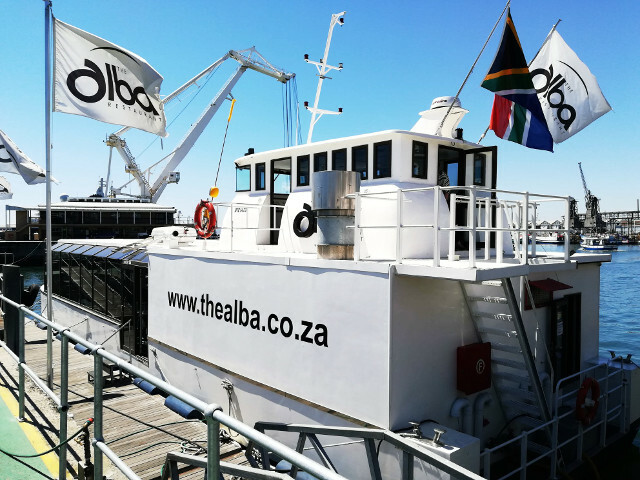 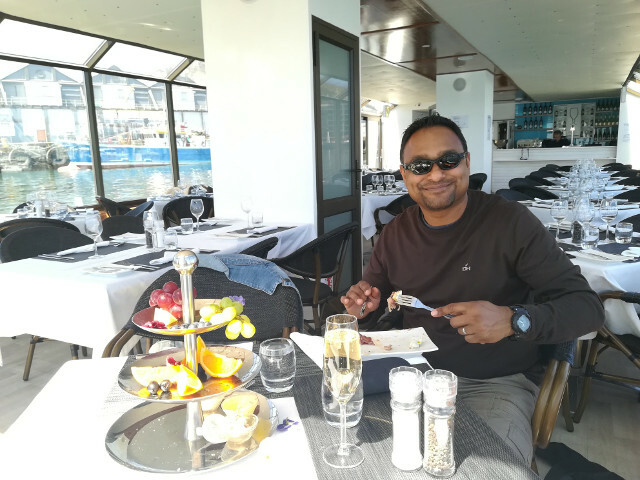 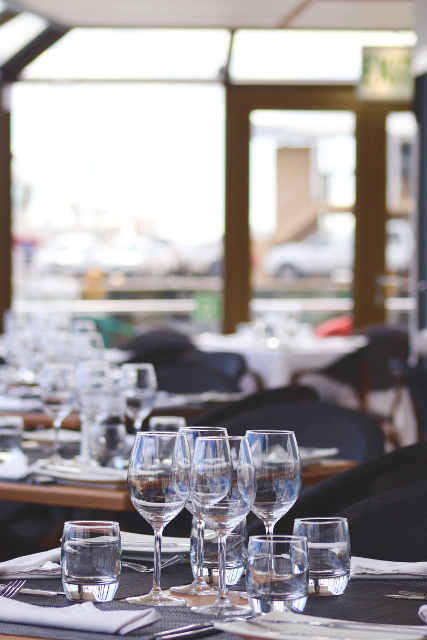 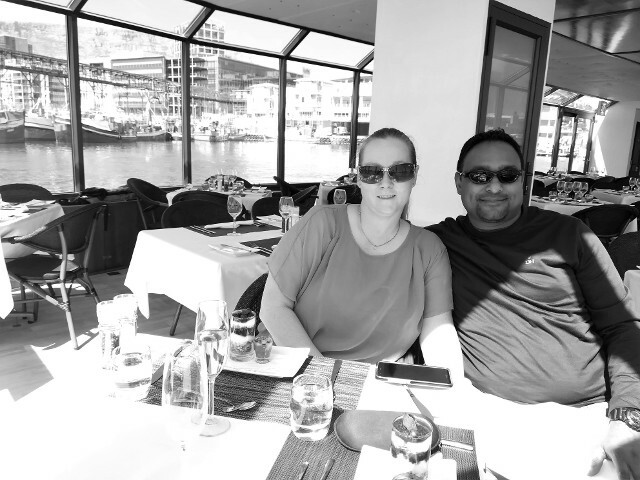 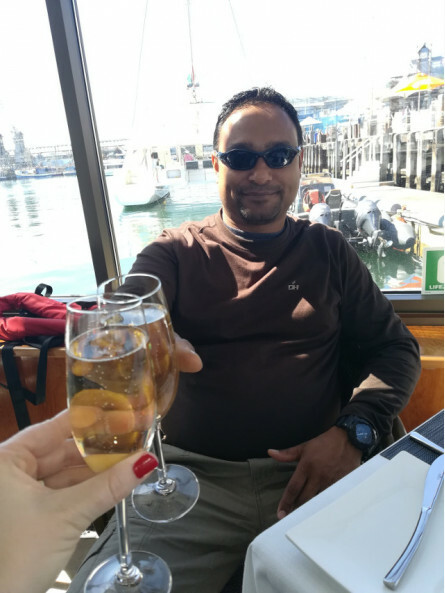 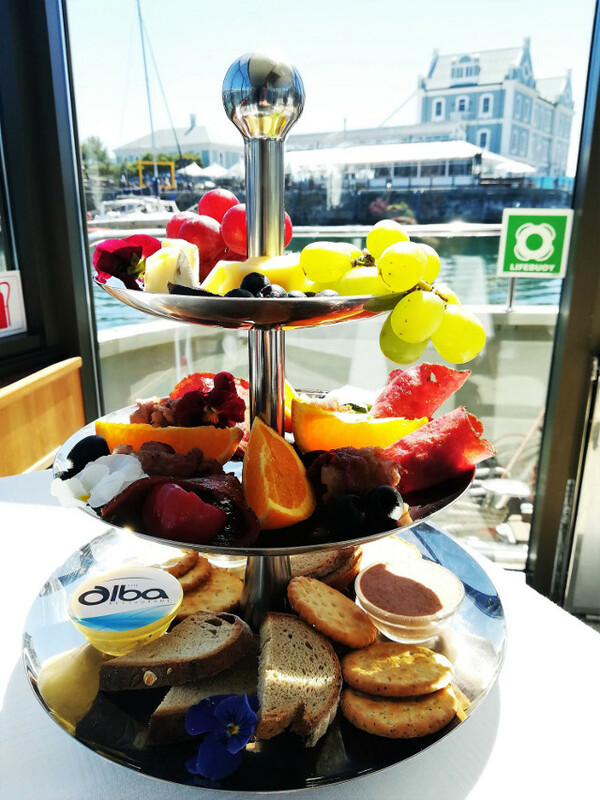 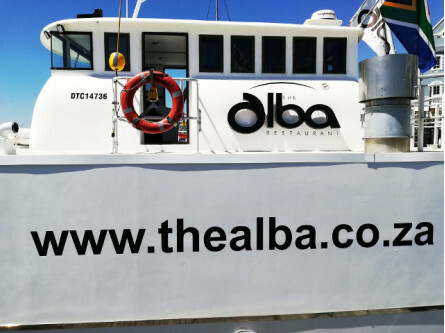 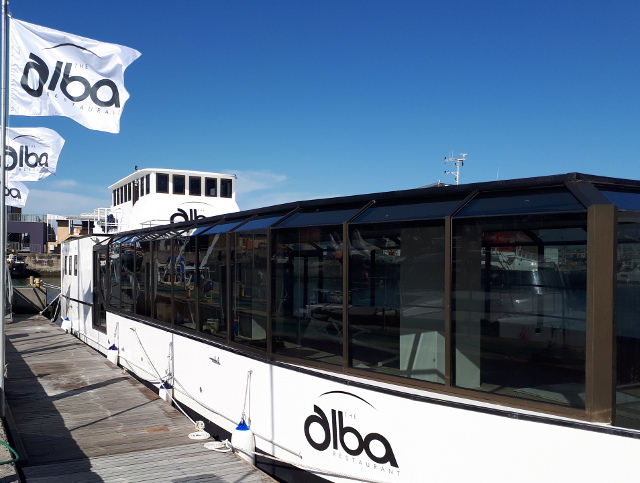 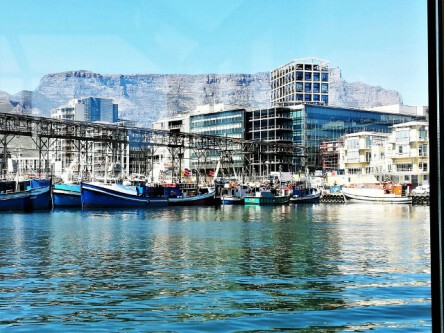 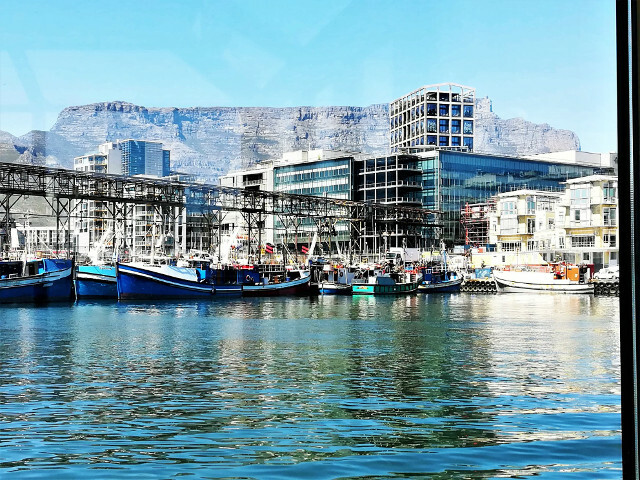 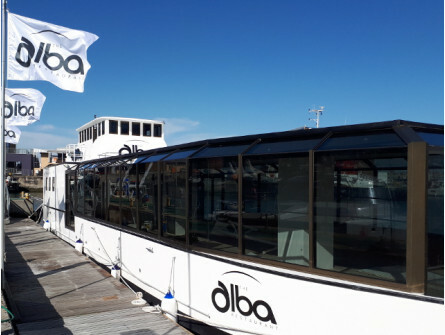 The Alba, Cape Town's very own fine dining restaurant boat offers a scrumptious three-course brunch menu, consisting of a welcome oyster in spicy tomato sauce and a petite health breakfast of muesli and yogurt. Indulge in a three-tier cold breakfast assortment of fresh breads and crackers served with an array of local meats, cheese and preserves. Choose from a selection of hot breakfasts, served with coffee and tea. 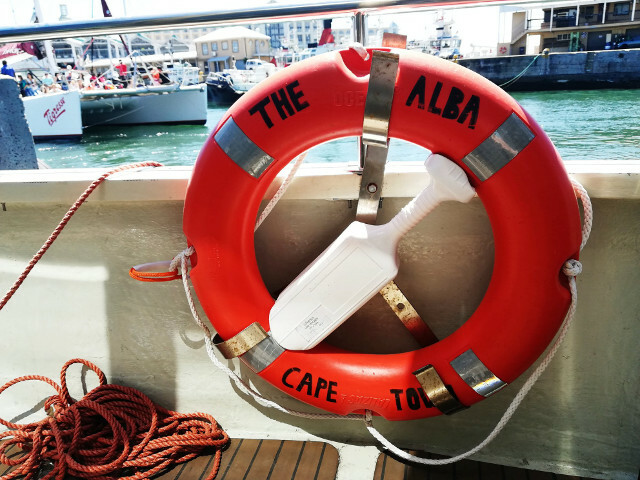 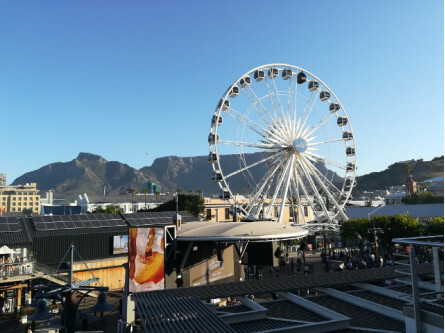 Once your tummy has settled and your sea legs are stable, hop aboard The Hopper for a scenic helicopter flip over the V&A Waterfront, Camps Bay, Clifton, Table Mountain, the City Bowl and back to the Waterfront. 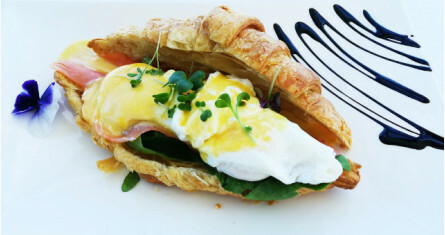 This package includes a brunch cruise and a 15 minute helicopter hop for Two. 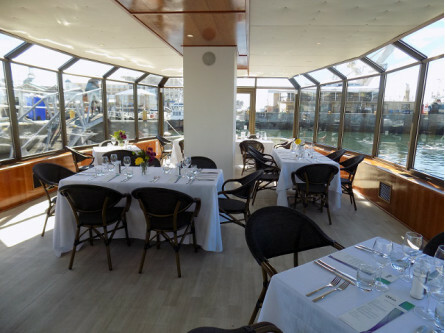 Book this once-in-a-lifetime Brunch Cruise & Helicopter Hop for Two experience right now! This experience is for two adults. You will have your own separate table. 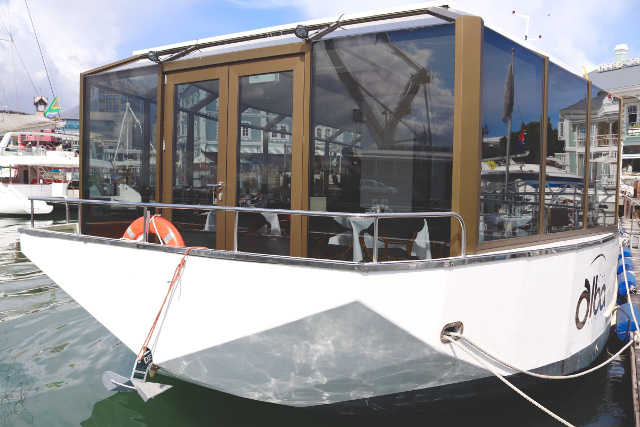 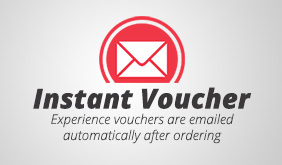 This is a group experience and not a private charter.